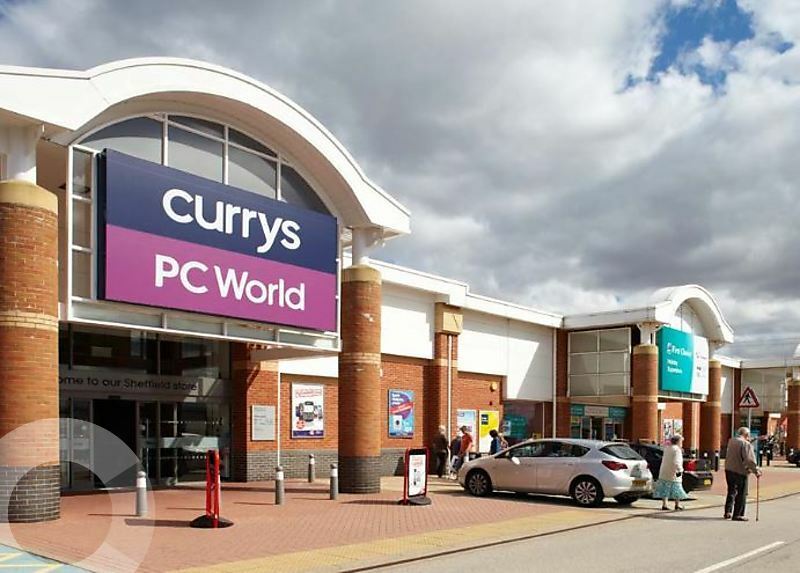 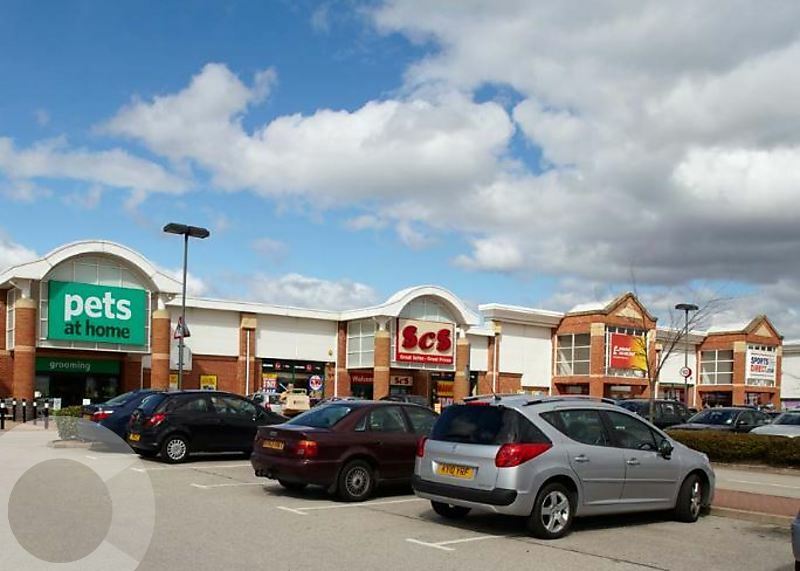 A modern retail warehouse park comprising 19 units anchored by Smyths Toys, Homebase, JD, Currys and Sports Direct. 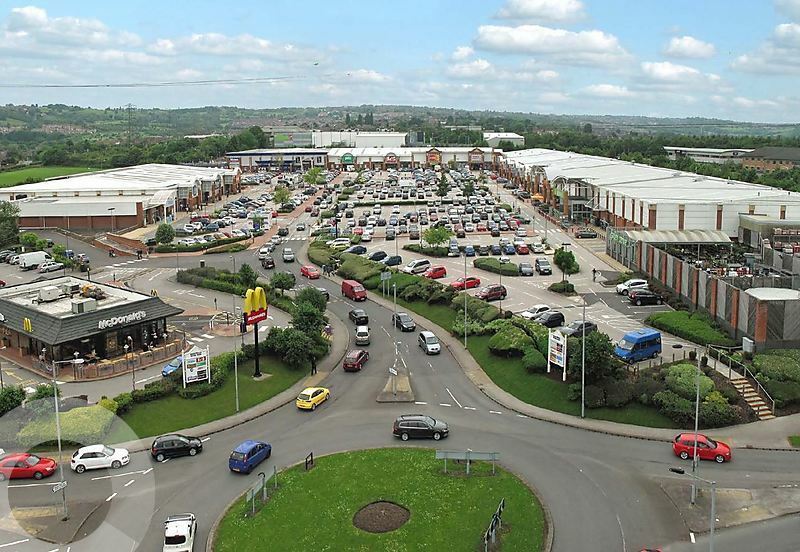 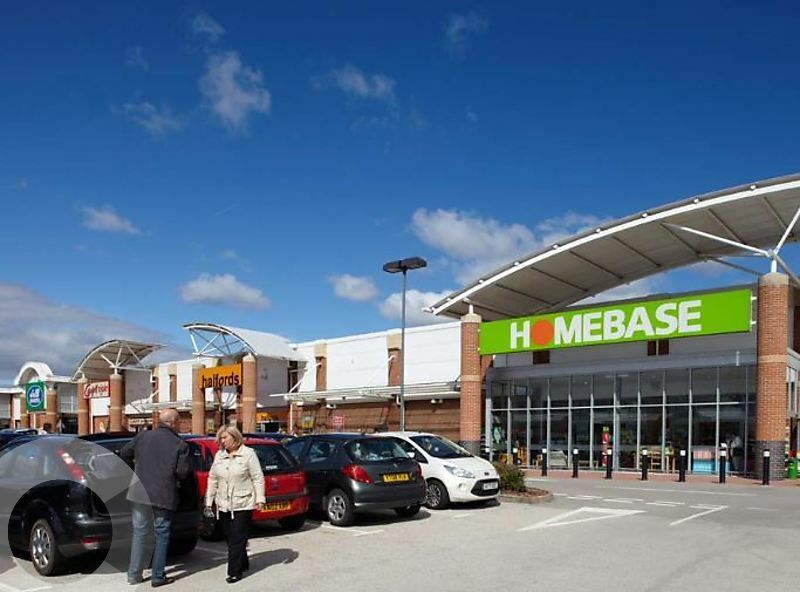 Drakehouse Retail Park is located 7 miles from Sheffield city centre and adjoins Crystal Peaks Shopping Centre & Retail Park. 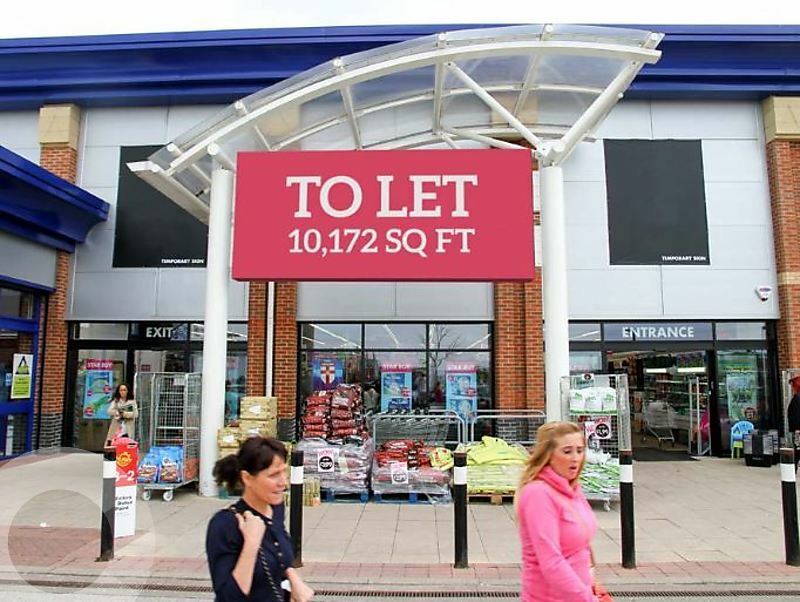 1,000-5,775 sq ft of new build space to let (subject to planning).